GRAND RAPIDS, Mich. – A Charlesbrook Protection Services security officer is being honored for helping save a man’s life at Mel Trotter Ministries in Grand Rapids. Ryan Ruffini says he was alerted that a man wasn’t breathing and that he credits his training that helped him through the tense situation. It happened on Feb. 22. "He didn't appear to be breathing," Ruffini said. "This gentleman was lying on the ground. His shirt was off and his torso was white, and his hands and his face were purple." In his time in law enforcement, Ryan Woodford had his share of encounters with private security. As a police officer and Sheriff’s deputy, it wasn’t uncommon for Woodford to be called to assist private security firms with situations they were unequipped or unqualified to handle. And though he enjoyed being on the front lines, the Grand Rapids native couldn’t help thinking some of these situations could have been handled without police assistance if the security officers had a little more training or experience. 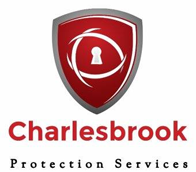 So, Woodford decided to start a company that could provide seasoned and professionally trained security services and, in 2014, established Charlesbrook Protection Services. 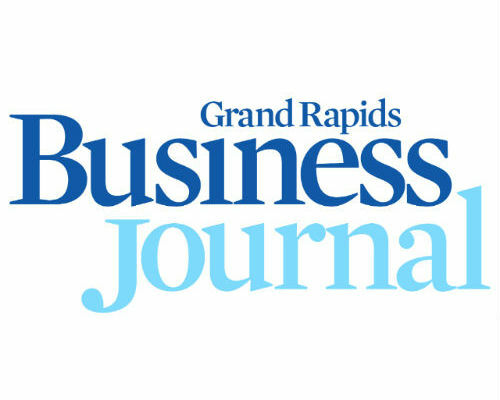 GRAND RAPIDS, Mich. (WOOD) — The head of a Grand Rapids security company says he’s begun equipping security workers with body cameras as they continue to do more police-type work. Charlesbrook Protection Services CEO Ryan Woodford says the move is all about innovation. GRAND RAPIDS, Mich. (WOOD) — This is a story of man and man’s best friend — one best told through pictures from the battlefield. That’s where Marine Cpl. Jeff DeYoung and his bomb-sniffing, life-saving partner Cena became best pals. The pair teamed up to seek out explosives in Afghanistan back in 2009.